The Supreme Court has reserved its judgment in Soumya murder case after concluding the final hearing in appeal filed by convict Govindachami. 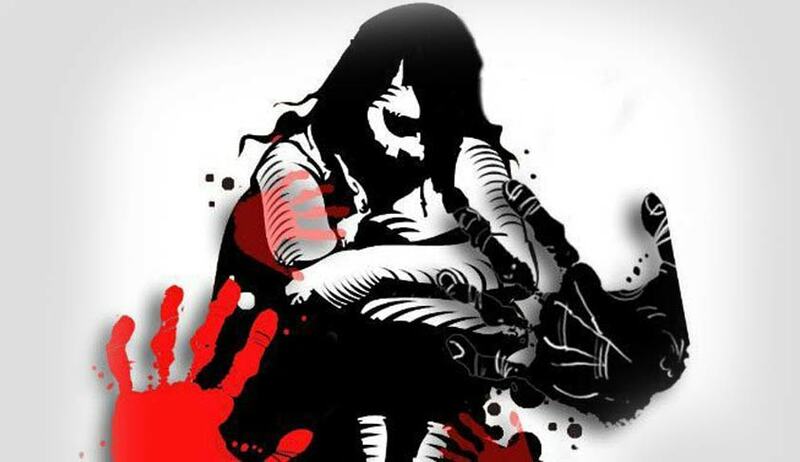 The Bench, which was reportedly seen convinced on the aspect that the victim was raped, however expressed its doubts on whether she was pushed by the accused out of the train, which resulted in her death. The Bench observed: “"The court is convinced that Soumya was raped. The court also understands that she died due to head injury. However, it should be clarified whether Soumya was pushed from the train or whether she herself jumped from the train.” It is also reported that the prosecution could not reply to this query by the Bench. The Bench also observed that it is the duty of prosecution to convince the Bench and the court is not a place for ‘guesswork’. The Kerala High Court had upheld the death penalty awarded to accused Govindachami, who robbed and pushed 23-year-old Soumya, a native of Shoranur, off Ernakulam-Shoranur passenger train on February 1, 2011. Soumya had died on February 6, 2011, succumbing to injuries.